The following is an excerpt. 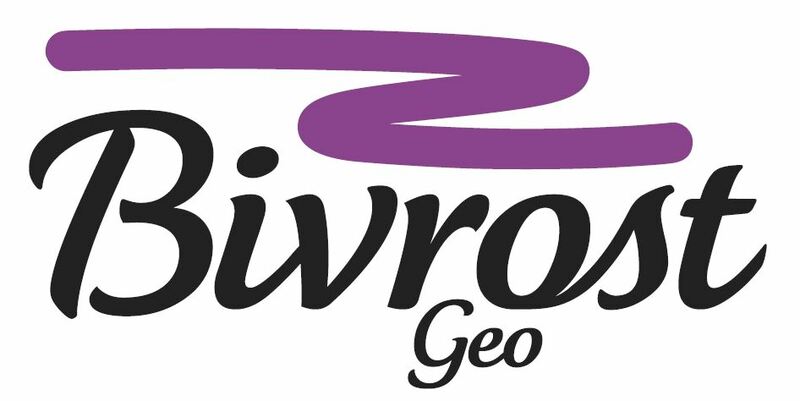 International publisher Bivrost sells IEGRA to International book supplier and service provider for companies, university and research libraries in the german speaking market. The following is an excerpt. Bivrost is proud to announce that University of Bern now orders IEGRA. The university is passionately engaged in extending the frontiers of knowledge and learning. The following is an excerpt. Read book review by Professor Anton Ziolkowski, in GEO ExPro, no 4, 2018. IEGRA sells all over the world!